Ask Meg D: Order today and receive by December 24th! 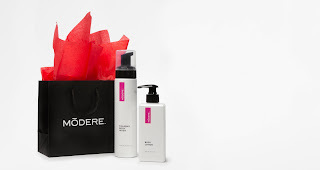 Order today and receive by December 24th! 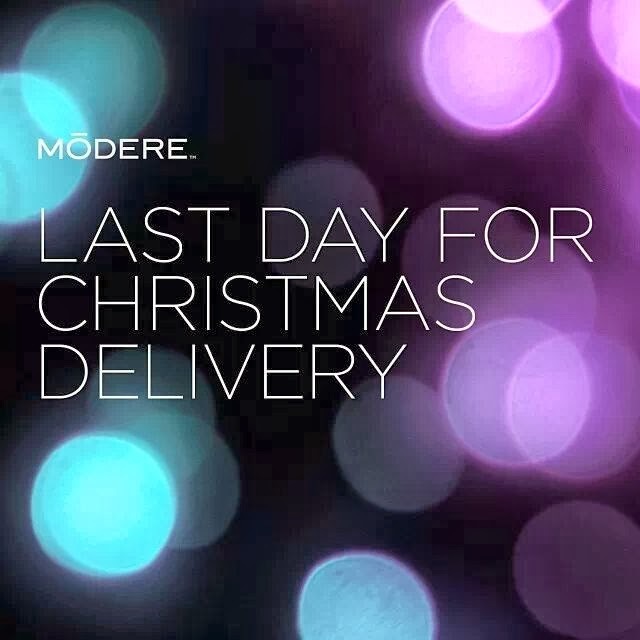 There are just a few days left to order on Modere.com if you want to receive your purchase by December 24th! 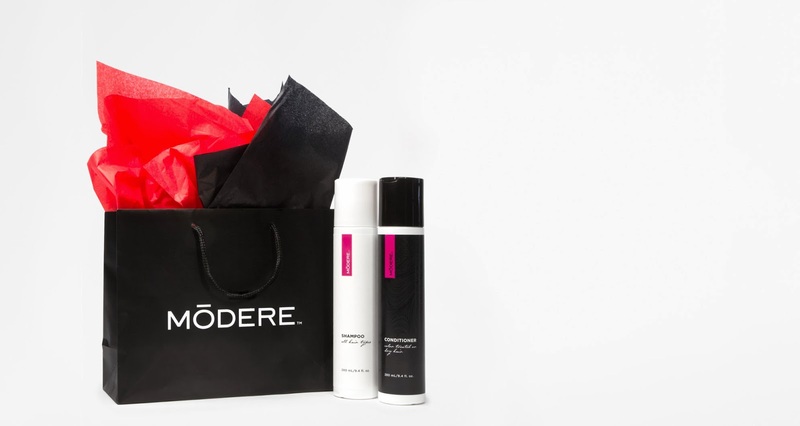 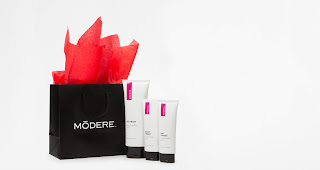 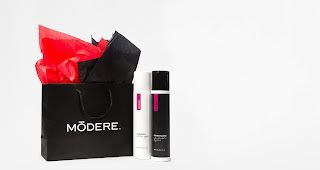 Don't miss your chance to deck the halls with Modere this holiday season!